Have you dreamed of being able to control your business's access points easily, efficiently, and in real time? With the access control features we provide, it's as easy as doing it on the fly through your mobile device. Give us a call for help planning the access control strategy for your business: (800) 759-3960. 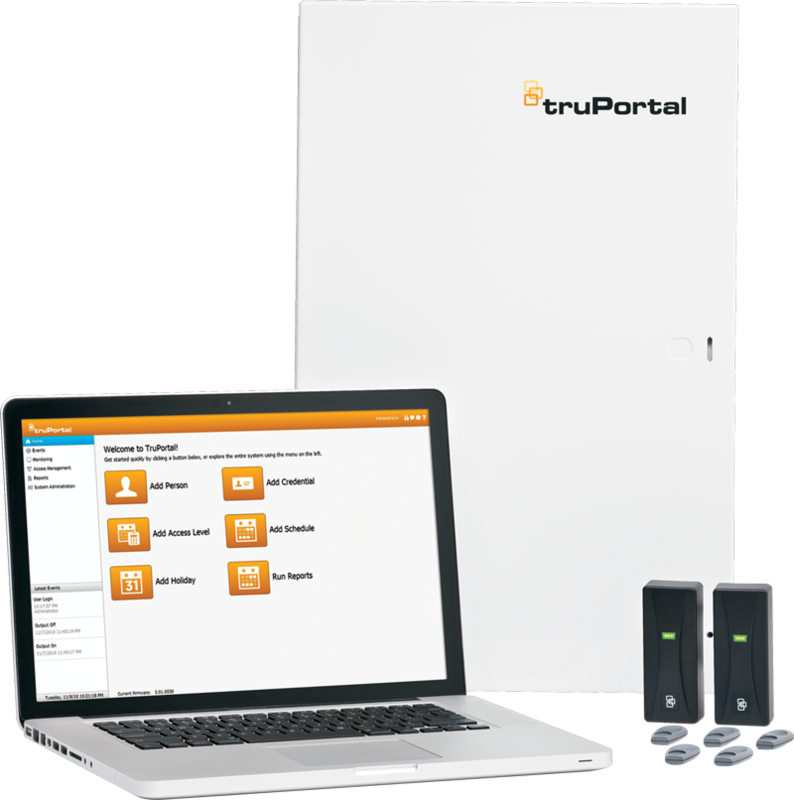 Ideal for small to mid-size applications, TruPortal access control systems are easy to configure and simple to use.  A Web-based application provides convenient mobile access and requires minimal investment. Part of a multi-faceted security system, TruPortal 1.5 provides TruVision video integration with access events along with manual data back up capabilities.